No. And few are the surprises I loathe as much as the feeling you get when you take an unsuspecting drink of what should have been normal, flat water but turned out to be sparkling water. Would you eat an animal head? How do you feel about pickles in general (as food to eat)? What is the perfect drink for you, right in this moment? What do you think of Filipino’s Spaghetti? Is seven alcoholic drinks in the space of three hours excessive? It's okay. A better alternative to soda. Never had it before, so don't know if I like it. Laurie's, ADULT'S ONLY, list of your favorite sexual fetishes and kinks! Relationship Advice Everyone Needs To Know! We need to stop being silent about violence towards healthcare workers My experience: 15 major differences between Middle Eastern + North African men and Western Men A Justification for the Criminalisation of Tobacco! 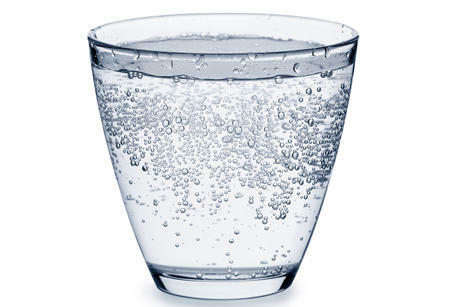 Home > Food & Beverage > Do you like sparkling water?